The 2014 Eat, Greet, Car Meet will be held at a new location! 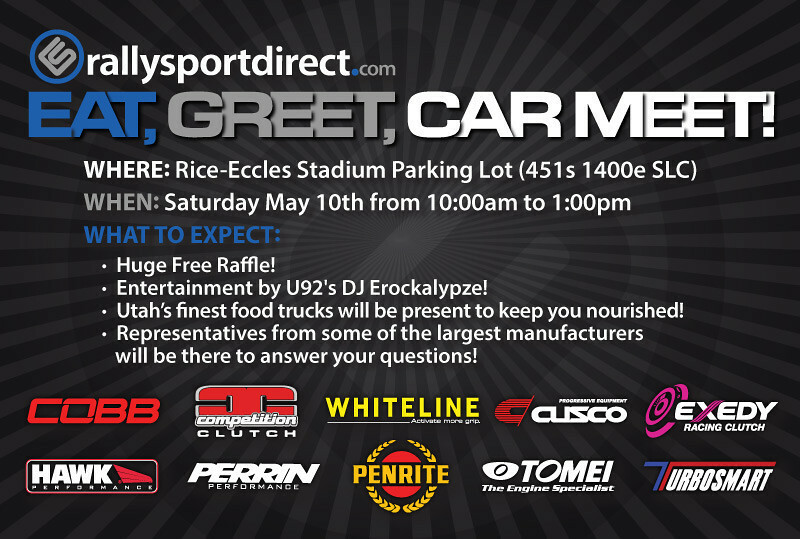 Due to parking limitations at our facility we have decided to move it to the Rice-Eccles Stadium Parking Lot! -Utah’s finest food trucks will be present to keep you nourished! Please make sure to RSVP and don’t forget to invite your friends, lets make this the largest one yet!